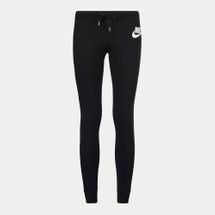 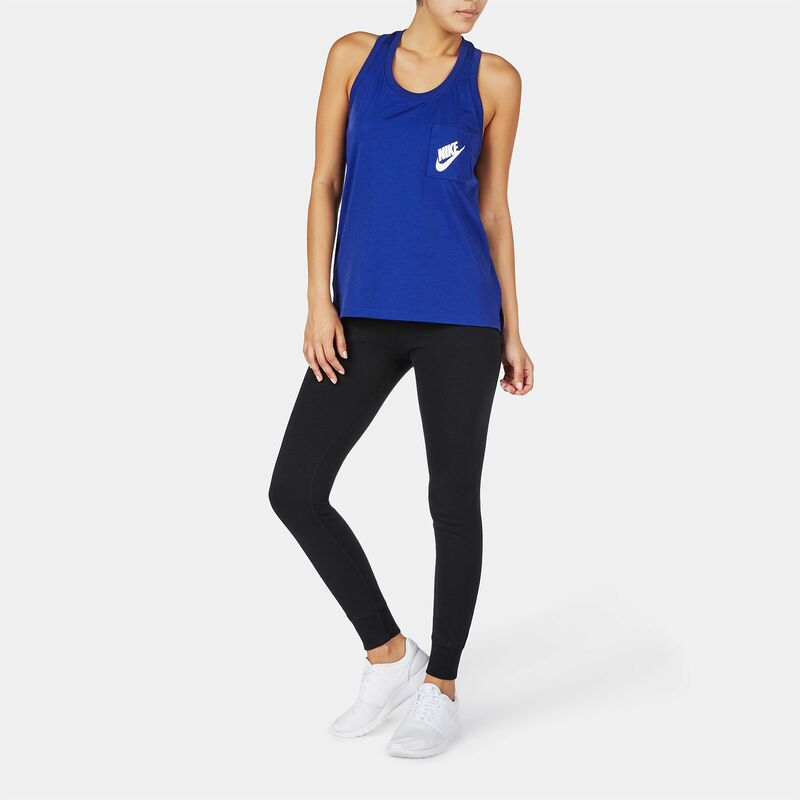 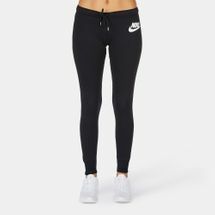 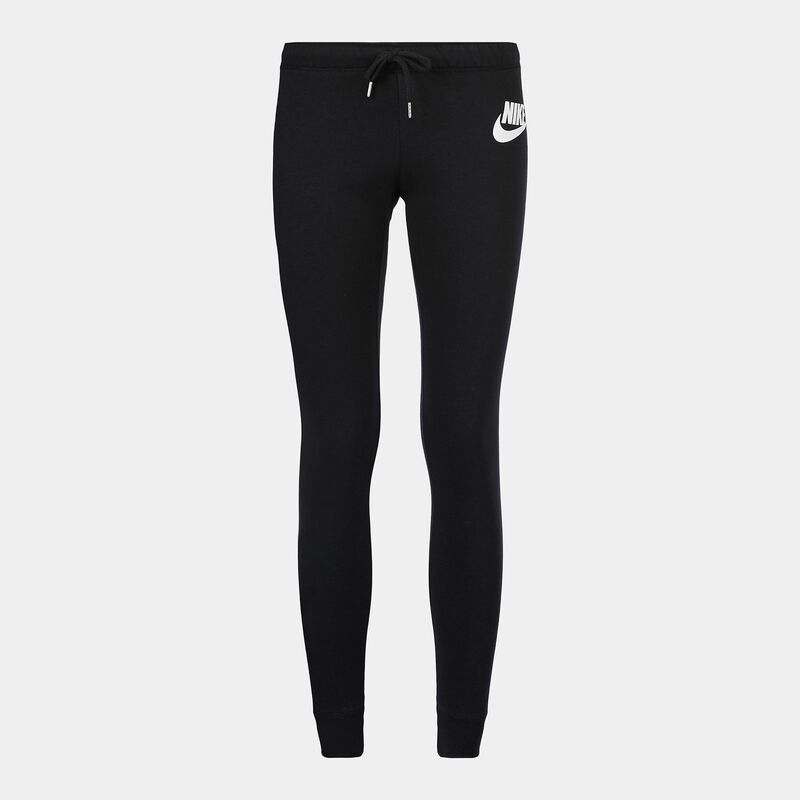 Designed with French Terry fabric, these Nike Rally Tights for women are warm and smooth to touch. 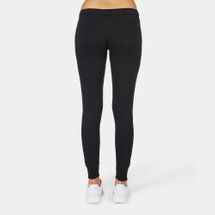 Stretchy and tight-fitted, these tights provide a soft, skin-hugging support. 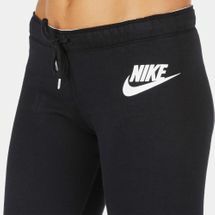 A drawcord and an elastic band at the waist are added for a better fit.